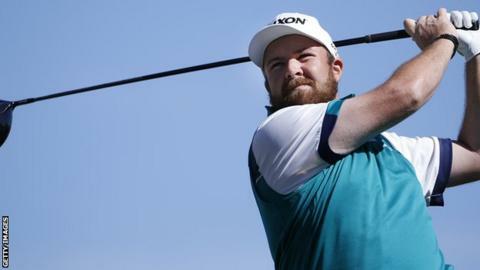 Ireland's Shane Lowry remains in contention at the Phoenix Open, sitting three shots off the lead after completing his second round. Lowry, who held a share of the lead following the first round, is seven under after a one-under round of 70. USA's James Hahn leads on 10 under with compatriot Rickie Fowler and New Zealand's Danny Lee one shot back. Japan's Hideki Matsuyama and the USA's Harris English are alongside Lowry on seven under at TPC Scottsdale.